Home » Service Manual Catalog » EPSON Adjustment Programs » InkJet printers » AP_R5690 I have paid for Reset Key but not received yet. 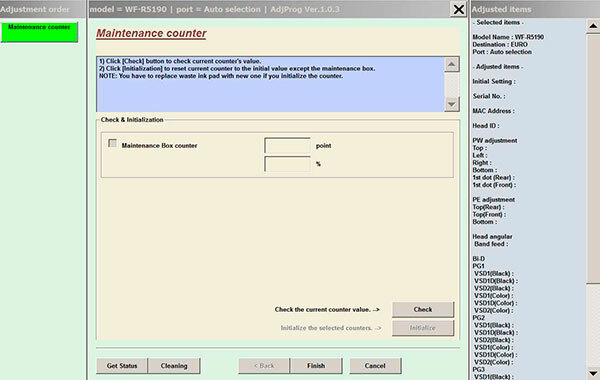 Epson WorkForce WF-R5190, WF-R5690 (Euro) Ver.1.0.3 Service Adjustment Program New! This adjustment program DOESN'T HAVE Waste Ink Counters Reset function. Read only. 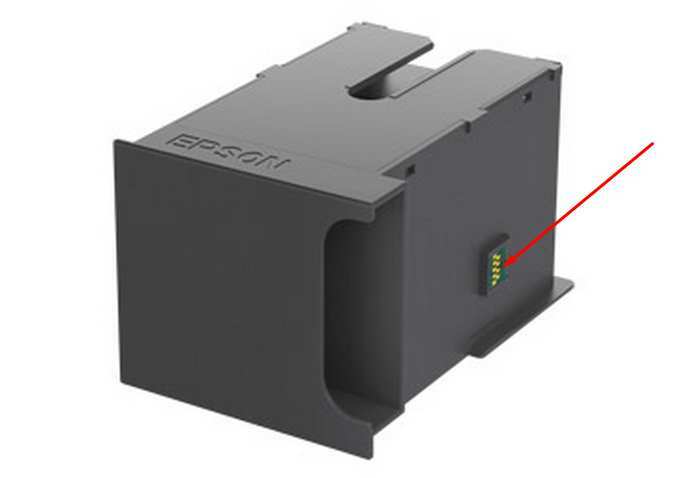 This printer models have separate maintenance cartridge with IC chip that can be reset by hardware chip resetter. No one software can reset chip on maintenance waste ink cartridge in this models. 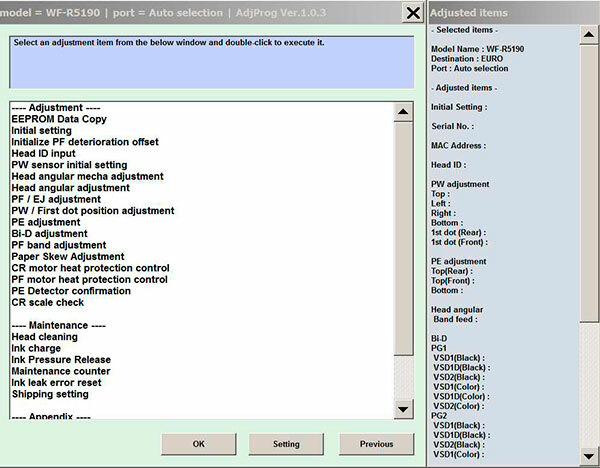 The Epson Adjustment Program for New models Epson WorkForce WF-R5190, WF-R5690 can be used under Windows only (Millenium, 2000, XP, Vista [in compatibility mode]). 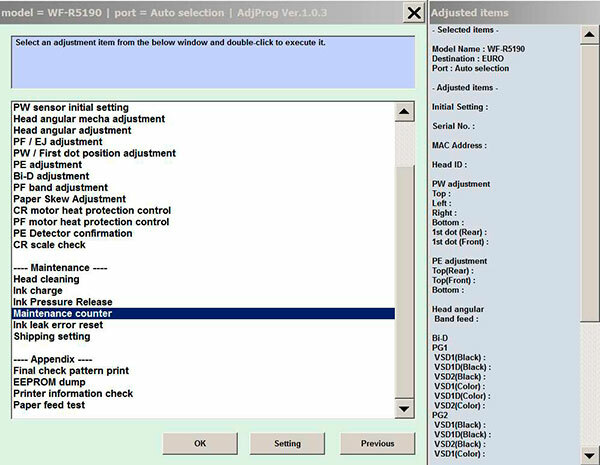 We recommend reading the Epson WorkForce WF-R5190, WF-R5690 Service Manual before using the adjustment utility. Was very sceptical about the whole process - but one word sums it up - "BRILLIANT" No hesitation in recommending the WIC reset utility process. 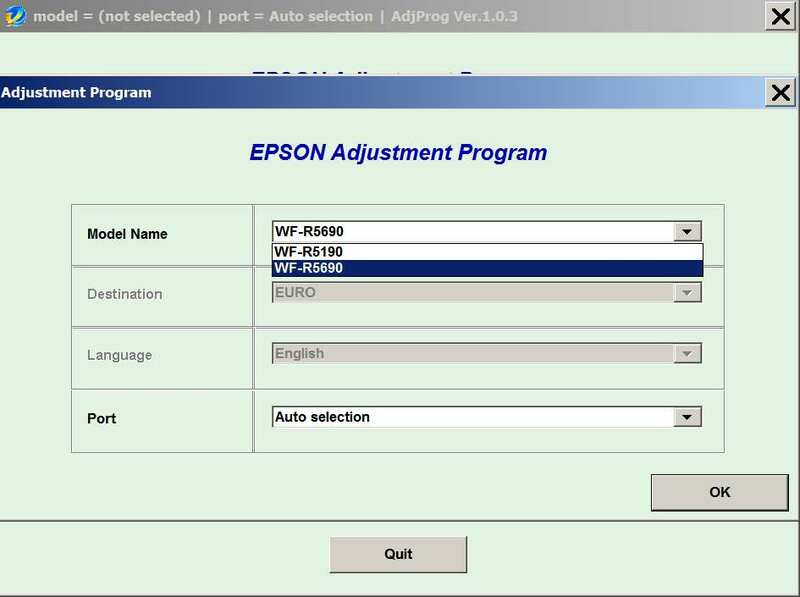 Notify me of updates to Epson WorkForce WF-R5190, WF-R5690 (Euro) Ver.1.0.3 Service Adjustment Program New!